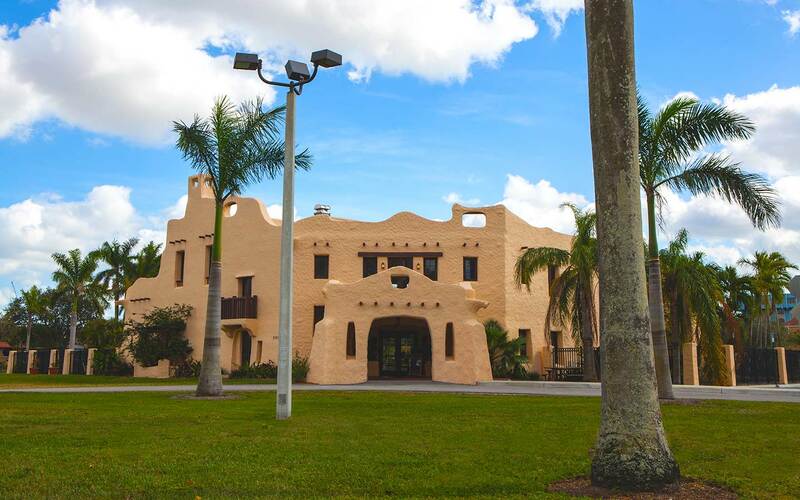 The former Florida home of famed aviator and inventor, Glenn H. Curtiss, features 1925 Pueblo Revival architecture. 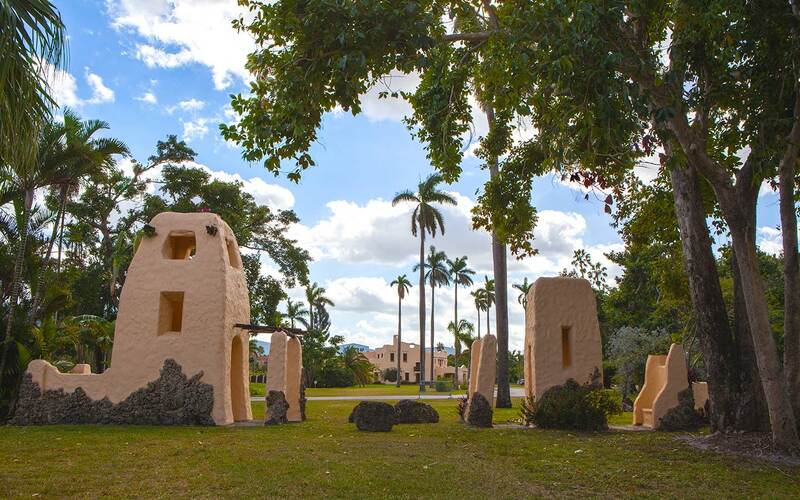 It has received historic designation and has been recognized by The Smithsonian. It has been restored and is open for events, weddings, corporate events, and film and video location shoots.